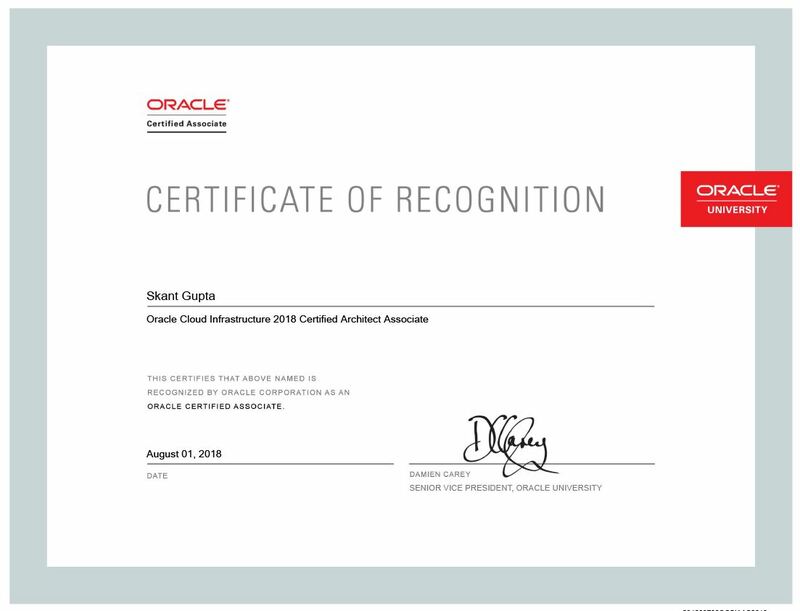 Finally, I’ve successfully passed 1Z0-932, Oracle Cloud Infrastructure 2018 Architect Associate. It was almost more than 8-10 months that I’ve been preparing for this. 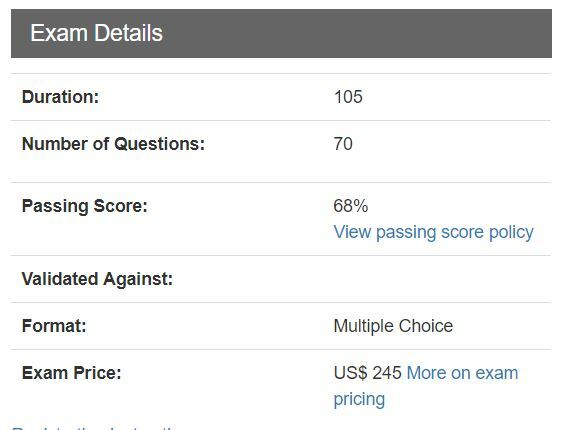 The Exam contains 70 questions related to OCI which includes storage, VCN, Terraform, Knife, DNS etc.. To earn this certification you need to get 68% marks. Before appearing to this exam you must have the vast knowledge of OCI & it’s features and components.